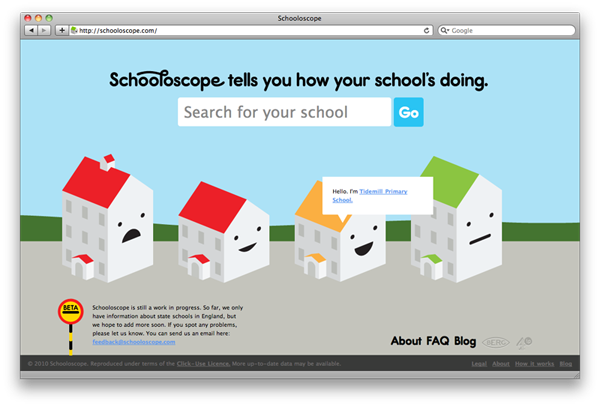 Since I first laid my cursor on Schooloscope.com it intrigued me as an exceptional case in the world of open data and information design. The chain of events that led to the site’s termination is an important story, which I believe should be chronicled and told. Mushon Zer-Aviv dissects the beautiful lies inherent to many infographics, showing how these visuals can be as manipulative as a devious argument.